Monster's University has some tough classes, are you sure you're ready for them? Sulley's secret is his soft fur, which makes taking naps between classes a breeze, leaving him feeling rested and ready to scare. 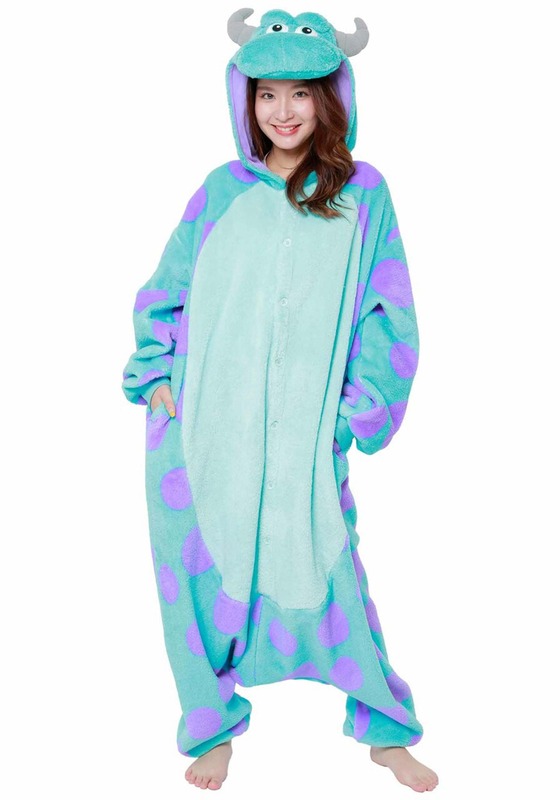 We don't know how to turn you into a real monster, but these Sulley pajamas will at least make you feel cozy enough for a nap between classes.